In most cases dirt is hidden deep in cortex of the skin and it is hard to get rid of them with ordinary cleaning products. The dirt in the skin is negatively electrostatically charged. 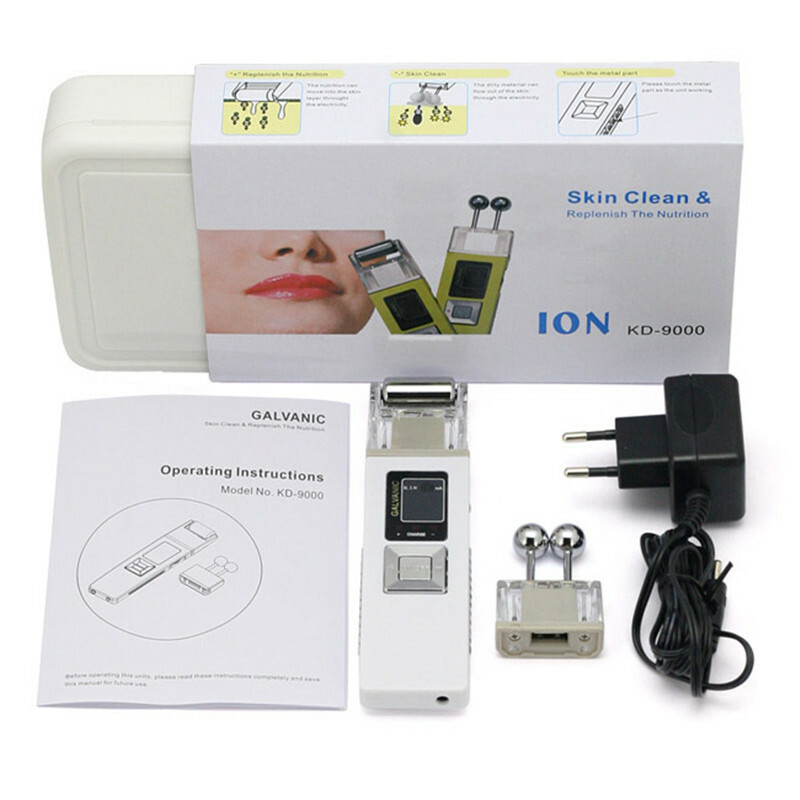 When the positive ion cleaning program is activated on the device, the magnetic head generates powerful positive ions, which attract the dirt. This softens the structures around the dirt by exerting electrostatic pressure on them. The dirt is then pulled from the lower layers of the skin and comes to the surface where it can be removed easily with a mild cleansing fluid. 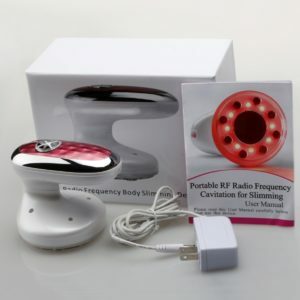 With this therapy a large quantity of negative ions are generated and bind with the positive ion in the skin cells. 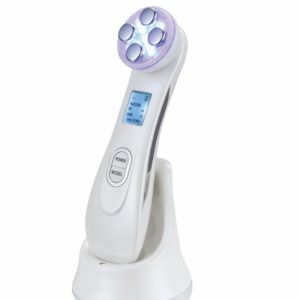 This enables the nutrients in the skincare products to reach the deeper layers of the skin. With these nutrients being so deep in the skin the upper layers of the skin are nourished automatically. Galvanic & Microcurrent. These are a range of facial treatments that use low amounts of electric current to pass through the skin producing several therapeutic effects such as: deep cleansing of the skin, muscle toning in the face and body and lifting of facial contours. 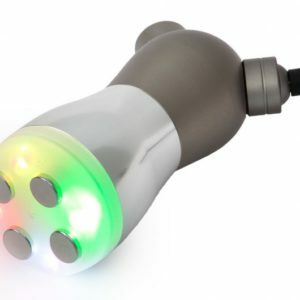 The impulses actually rehabilitate the muscles and improves circulation, texture and tone whilst smoothing fine lines; helping reverse the signs of ageing on both an immediate & long term basis. Regular use of microcurrent will continue to provide muscle strength and restore freshness, making it the ultimate gym workout for the face.